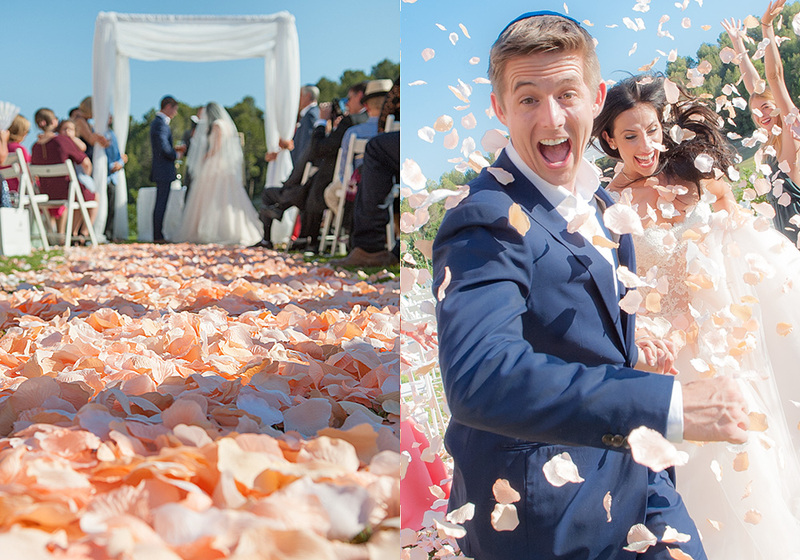 Thomas Baar is a wedding photographer in Mallorca who loves to capture the fun and romance of a couple’s big day. His portfolio is packed with special moments that make your big day unforgettable. Hi Thomas. Your wedding photos instantly make us smile as they are so full of fun and happiness. What do you think makes a great photo? Hey, nice to meet you for a little chat. For me, a great photo speaks to you and tells you a story. 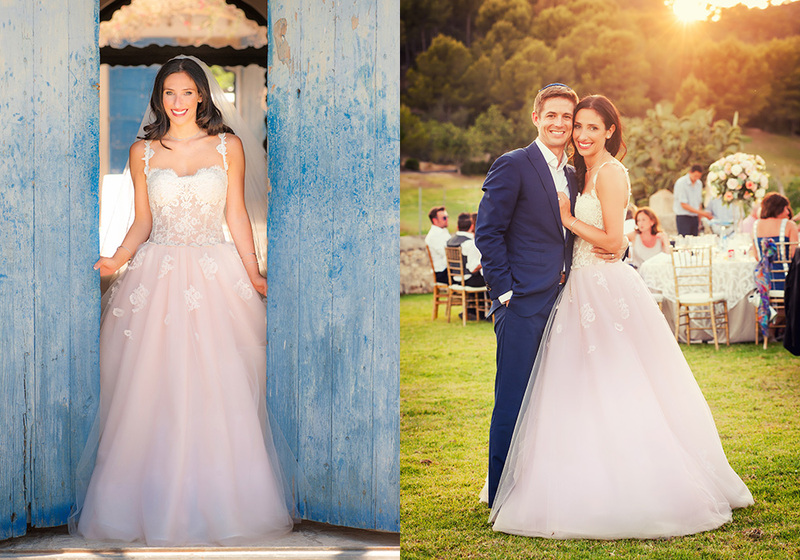 The style of the photography and occasion can be very different, from a ‘staged and controlled’ fashion shoot, to a very intimate portrait or a special event like a wedding in Mallorca. In the end, a good photo is always touching and causes an emotion. 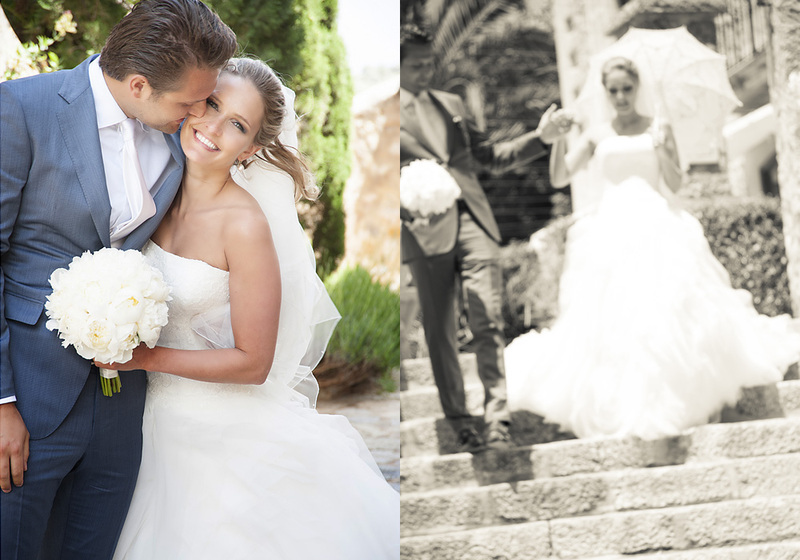 Choosing a good wedding photographer can be tough for any couple marrying in Mallorca. What should bridal couples consider when deciding who will document their big day? After taking a look at the wedding photographer’s portfolio and the style of their photography, I would always suggest to get in contact. The couple, especially the bride, will spend most of the day with the photographer. For me personally, and my style of pictures, a good connection and rapport is very important. I also advise a quick get-to-know each other session if possible – via a personal meeting in Mallorca or via Skype or FaceTime – as it gives both sides a good opportunity for a first impression. I have a very observant and open style. I like to connect with people and have them laughing naturally. Although I’m not part of the bridal couple’s family or friends, for that day I have to be seen as such for it to work. The guests should be comfortable around me, see me as more than just the photographer, in order to get the best results. When I’m part of the wedding people open up, act more natural and award me with plenty of smiles and laughter – which is so important to capture. With so many stunning venues to choose from in which to marry in Mallorca, what do you think makes the perfect wedding backdrop? What locations do you enjoy working at? From a professional destination photographer’s point of view, it should be all about the light. But as the day is long and the light changes, you have different possibilities during the day and you have to adapt to any venue and surroundings. I think the island is amazing (the architecture and nature ) and there are so many places which reflect the Mediterranean feel. It’s always best if a location offers a selection of picturesque corners and places where various parts of the wedding take place. If you get married in a Mallorcan wedding venue oozing with Mediterranean charm, combined with the great light we have here and lots of different backdrops throughout the day offering lots of chances for creativity – then I am more than happy and excited. Your photography is very centred on family and those unique moments that make a wedding so special. What do you think makes your pictures different to that of other photographers on the island? It’s knowledge of light, experience, my personal connection with the bride, groom and their guests, and being observant – shooting people talking to each other or laughing without them noticing. Above all I think you can describe it as a natural style of image, capturing all the moments of the day. 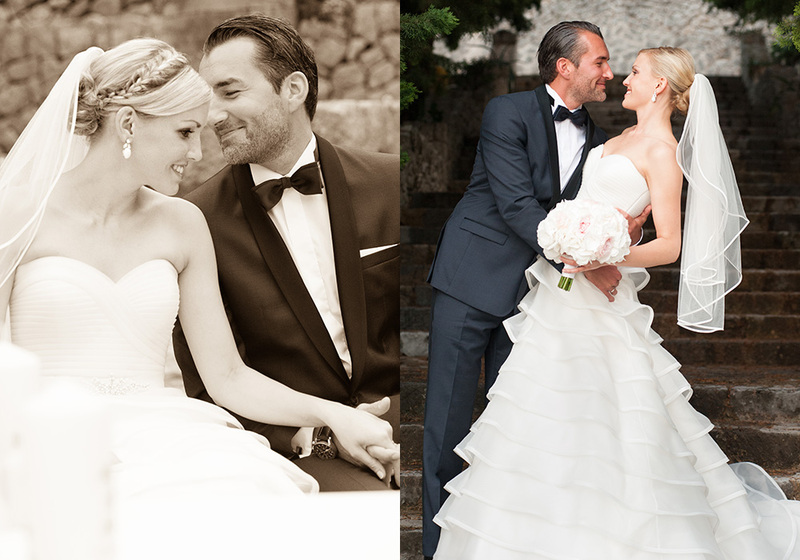 And lastly, if you could shoot any wedding (past or present) – what would be your ideal wedding? I really have to say that the best weddings for me were the ones that didn’t feel like work. Surrounded by lovely people, in an amazing location, with beautiful light – it makes me my most creative and I really enjoy capturing it all. I love to reflect the excitement of the day, the nervousness, the laughter, the surprises, the sunset mirrored in glasses, the tears of joy during the speeches, the jumping and fun of all the tipsy guests when the dancing begins. All are great moments. Luckily I have had quite a few ‘ideal’ weddings in the past and hopefully will have more in the future. So what makes an ideal wedding? The people.